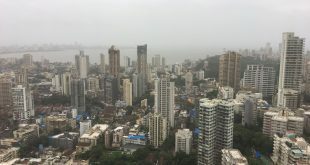 Thane for some of us may be a distant location, but this sister city of Mumbai is doing wonders when it comes to Real Estate. 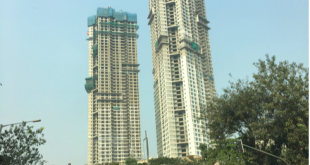 Most of the Top Builders are present in Thane likes of Hiranandani Constructions Pvt.Ltd, Piramal Realty, Lodha Group, Acme Group, Kalpataru Limited, Dosti Realty Ltd, Rustomjee, Sheth Corp, TBhimjiyani Realty, Neelkanth Group, Vijay Group etc. 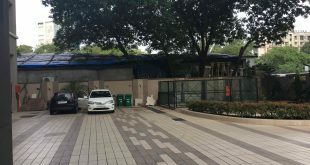 The Thane Property market will continue to grow at a healthy pace, however, at the present moment, there are a lot of pre-launches and Thane by 2020 will boast of the best buildings in MMR. 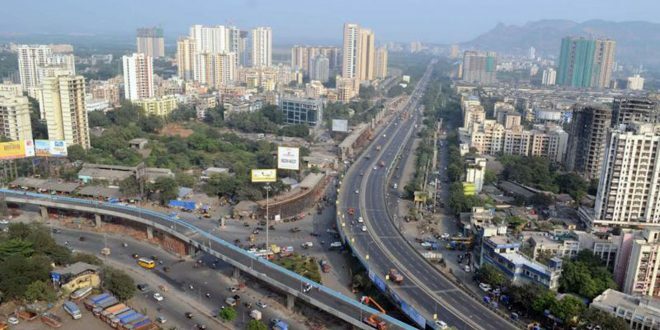 The growth expected in Thane is above 7% YOY.